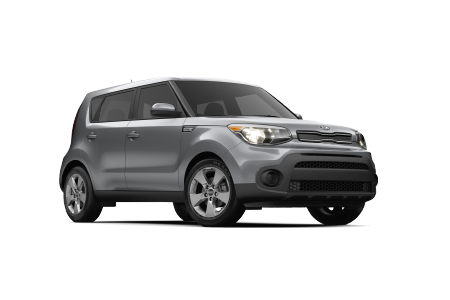 Find a new Kia Soul at your local Atlanta, GA Kia dealership. 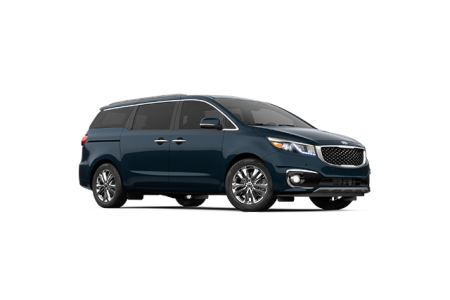 OverviewDriving should be fun, and Kia Atlanta South is here to lead the way. 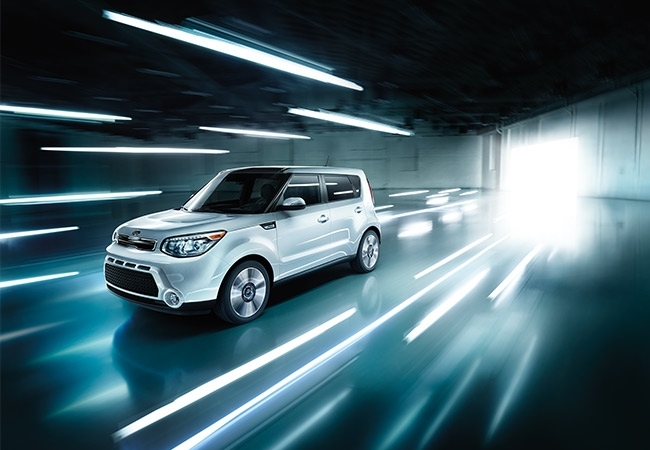 Look no further than our Atlanta, GA Kia dealership to get behind the wheel of a Kia Soul. This compact crossover is all about balance. With spacious cargo and a versatile design, it's a vehicle that is ready for anything. But the thoughtfully crafted interior makes this adventure-ready SUV feel sophisticated and special, too. It's the perfect vehicle to transition seamlessly from daily commutes to weekend adventures. Visit our Atlanta, GA Kia dealership today to take a test drive with one of our friendly auto sales team members! Why Us?At Kia Atlanta South, we believe that every vehicle should meet the unique needs of the customer behind the wheel. That's why our auto sales team is dedicated to helping you find the Kia model that checks off every box. After you've browsed the Kia model showroom and taken a few test drives, our Atlanta, GA auto finance center can step in. We help you apply for car loans, trade in your current vehicle and estimate your credit score. Whether you leave our Atlanta, GA Kia dealership in the Kia Soul or another model, you know you're in the perfect vehicle for you. Quality, consistency, and convenience. At the Atlanta, GA auto service center at Kia Atlanta South, you get them all. 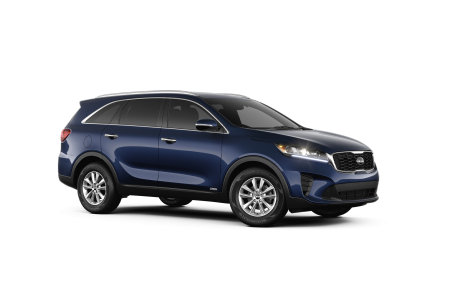 Our Kia-certified technicians are committed to getting you back on the road safely and efficiently. So whether you need transmission repair or a tire rotation, you can count on us. Enjoy the added convenience of Saturday service at our Atlanta, GA auto service center so you can always put your best foot forward!